The Piyo Piyo Baby Nail Scissors is on sale for $6.19 at Amazon right now. That's 65% off the list price of $17.50! 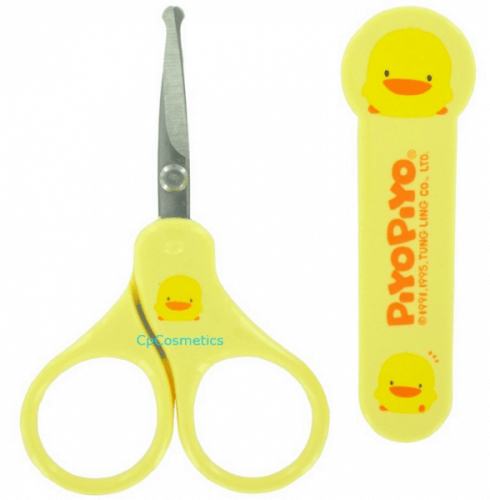 These baby nail cutters have an average rating of 4.6 out of 5 possible stars based on 148 customer reviews.